The next instalment of this highly popular series is here with some neat twists and turns for those of you who have played through the previous incarnations of the game. Capcom promised some new stuff in this game and whilst fans of the series were worried that this would signal a change that rendered the title unrecognisable, this has not been the case. Instead we’ve been treated to a number of enhancements that really make a good series even better. 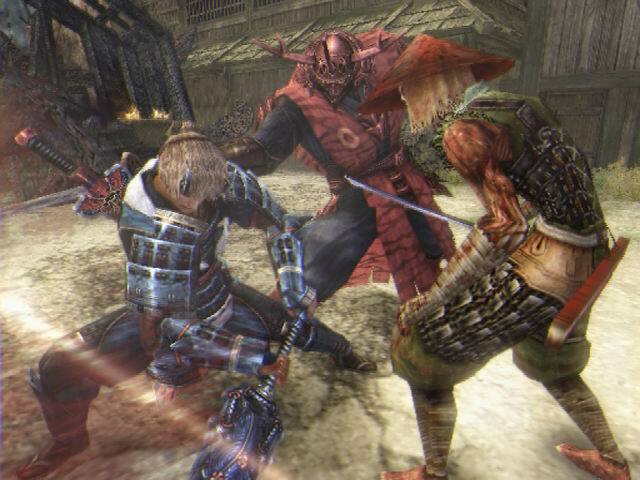 In previous versions of Onimusha, the ability was given to control more than one character over the course of the game as you would swap roles to carry on the storyline. Dawn of Dreams allows for five of these changes, along with a secondary character that accompanies you along the way during your quest. 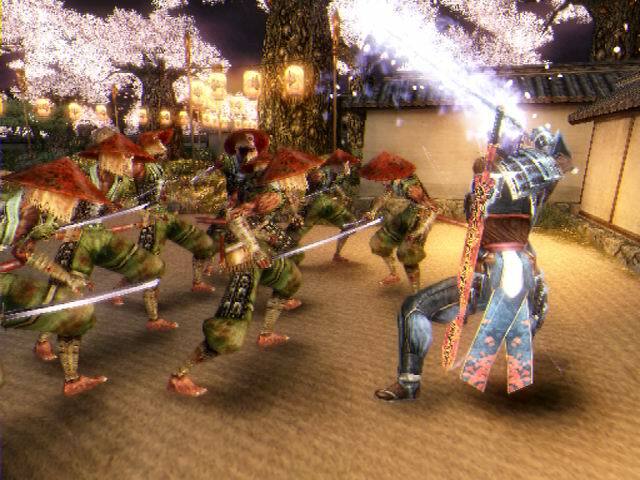 This character although primarily controlled by the AI will respond to basic commands given during gameplay that allow you to get them to attack, rest etc. A simple flick switch will allow you to swap with that secondary character and take advantage of new fighting skills etc. And this is something that you will need to do in order to get through the game as there are a bevy of environmental puzzles to get complete and the attributes of the different playable characters is the only way that you are going to do it. A cool feature of the game is that there will be some stages where you spot a ledge of something and think, “I bet there’s something up there”. Well there just might be and not only that, you can later backtrack. The graphics on the game are first rate and the effects during the game are pure eye candy. The animations are fluid and make the gameplay move steadily along, accompanied by some fantastic soundtrack composing that really sets the mood and pace for the entire game. Now there is something that I have to tell you that might make you open your wallets. You can play this game in two player mode! It’s not something widely known and whilst I only have the review copy of the game which doesn’t look like the package you buy from the store, I believe that it doesn’t tell you that you can play two player. How do you do this? Make sure both controllers are plugged in when you start the console. When you see the Onimusha: Dawn of Dreams title screen appear, just hold down the L1 & R1 on both controllers and get player 2 to hold down the START button. A sound will indicate success and then the second player should be able to play right along. For those of you who love their mystical Japanese swords and sorcery titles, this was already a title that you would have to own. 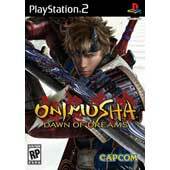 With new demons and characters introduced to the game and lots of fighting and puzzling elements to get through, Onimusha Dawn of Dreams is a worthy successor in this excellent franchise.